Someday I'll Sleep Autism Blogs: An Update on Yesterday's Prayer Request and Another Day of our Three Kings' Adventures! 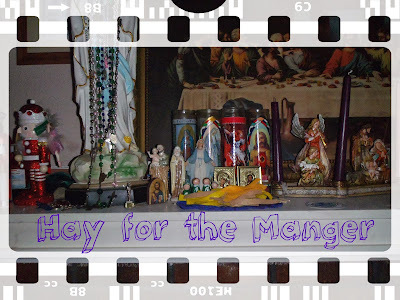 An Update on Yesterday's Prayer Request and Another Day of our Three Kings' Adventures! I'm not sure I have words to express how grateful I am to all of you. Can I tell you how hesitant I was even to post yesterday's post about my worries about the weekend sale's slowness and my worries about paying the bills? I am the worst person at asking for help or even accepting help, even when I most definitely need it. And so I broke through the pride that was holding me back and typed that post yesterday morning. And the flood of orders that came in was amazing and humbling and had my eyes filled with joyful tears as the worries I'd been trying to let go of over the coming days were lifted by the great kindness of so many people. So thank you to all of you who prayed and shared my store and sale and to those who went shopping too! You are all so amazing. And while I don't think I can even fully express in words what it means to me... thank you. 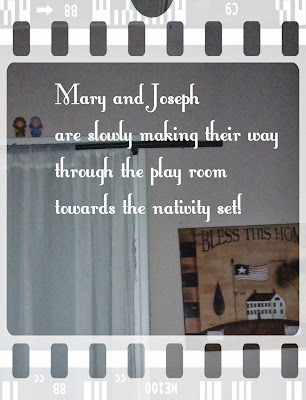 While the orders were still coming in (and I was nearly falling over each time I updated my screen), I got to work getting the living room ready for this morning's Three Kings' Adventure. 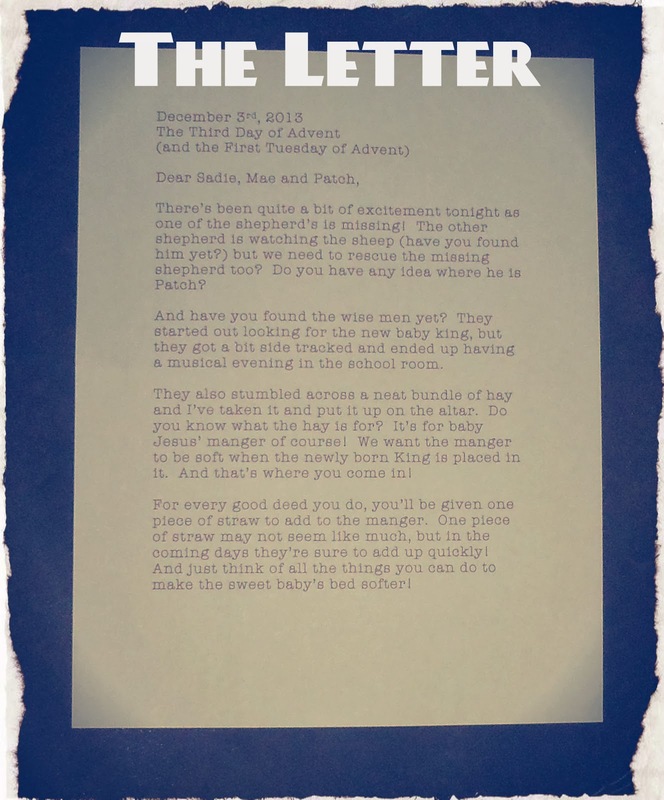 I typed up a letter explaining that a bundle of "straw" (scraps of felt that I cut up) had arrived with the Kings and that children who performed kind deeds would earn a piece of straw for the baby king's manger so that he would have some place soft to lay when he arrives on Christmas Eve night. 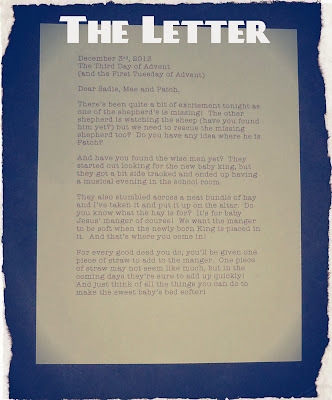 If you click on the letter it should come up large enough to read! Patrick was the first to earn a piece of straw when he crawled over and handed Paul the boot that Maggie was so desperate to get on her foot. 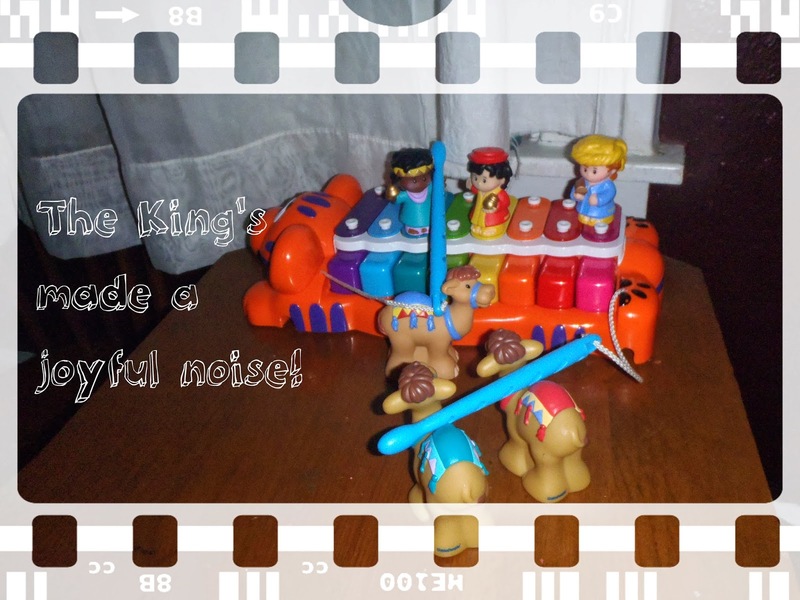 The Kings stopped their search after a long day and made a little music in the playroom! 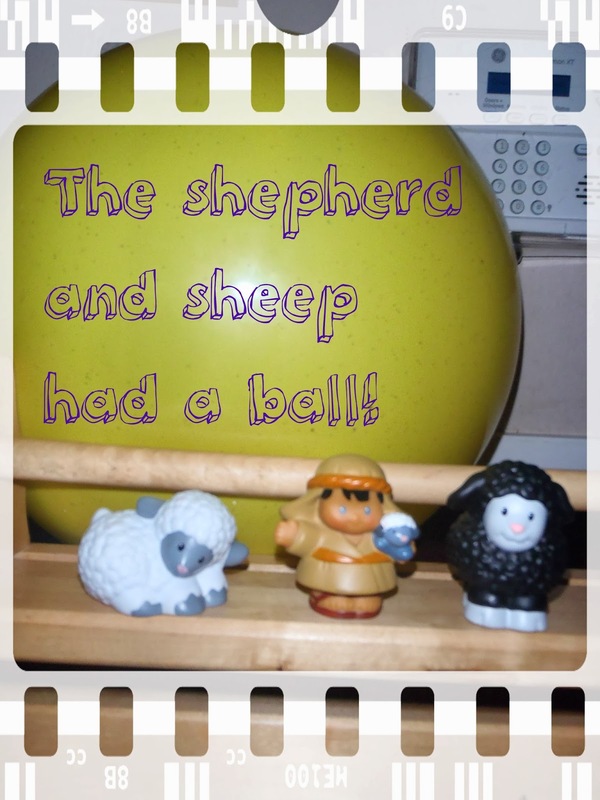 One of the shepherd's has gone missing... a certain one year old likely knows (or knew) where he is but he isn't telling so... our solitary shepherd continued the search alone. Hopefully the other shepherd shows up today. I have a feeling I'll have to move the couch to find him! And that is the latest in our wise mens' adventures! Thank you all again for being so amazing! I'm linking up with Catholic Inspired! And if you missed them here are Day 1 and Day 2! So thankful for answered prayers!!! 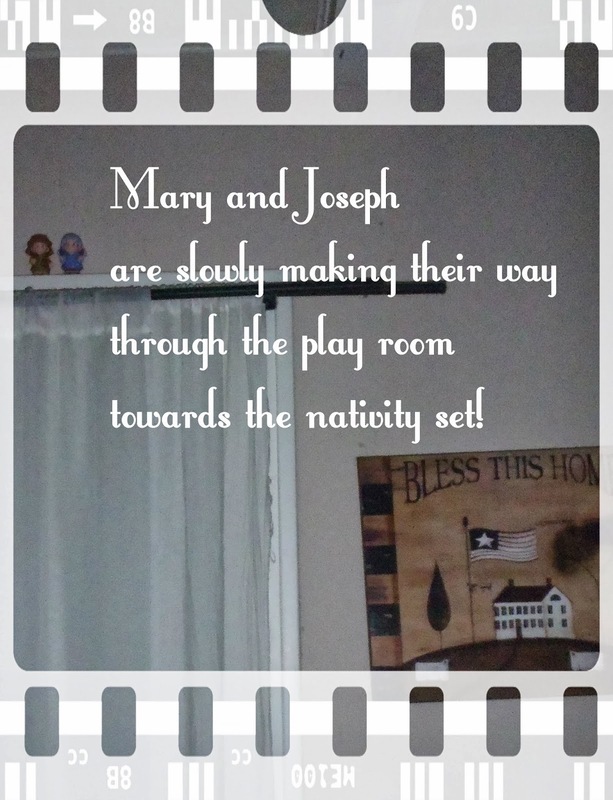 Our Mary and Joseph are slowly making their way as well. I like how you used felt strips for the hay. That's a nice no-mess idea! Love it! I may have to make a change to our manger! Thanks! I was dropping in to see your wise men! I'm so gald you are joining us this year on our Wise Men ADVENTures!